A pole-mounted energy storage system located in Toronto’s North York neighbourhood is showing positive results in the early stages of a pilot program. Put into service in August 2016, this unique energy storage system is mounted to the top of an existing hydro pole. The system stores energy during off-peak hours and releases power as needed. The project team is currently monitoring how the technology responds to real-time data. From initial results, the energy storage system has demonstrated an ability to reduce strain on the local transformer. 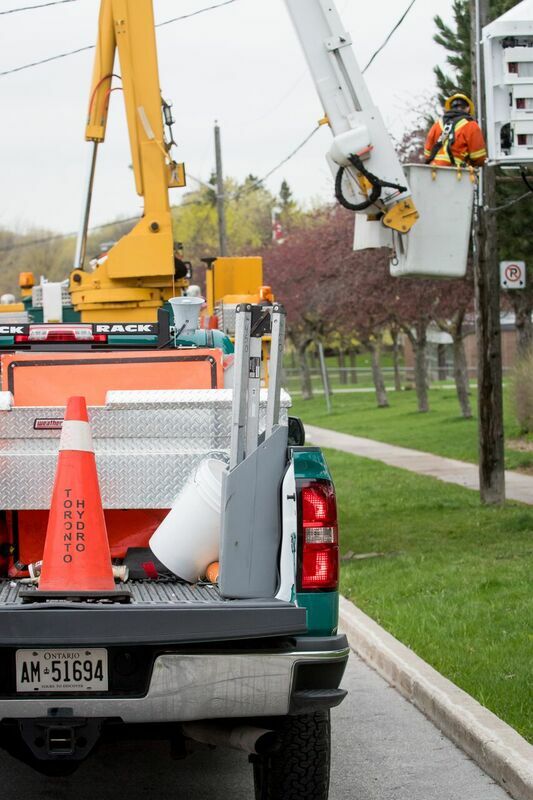 The pilot continues to run and, if successful, it could become a standard that’s rolled out with all new installations on the over 175,000 poles across the city.  This innovative project was made possible with support from Ontario’s Smart Grid Fund, which helps those on the leading edge of the smart grid industry to test their grid modernization solutions in real world settings. 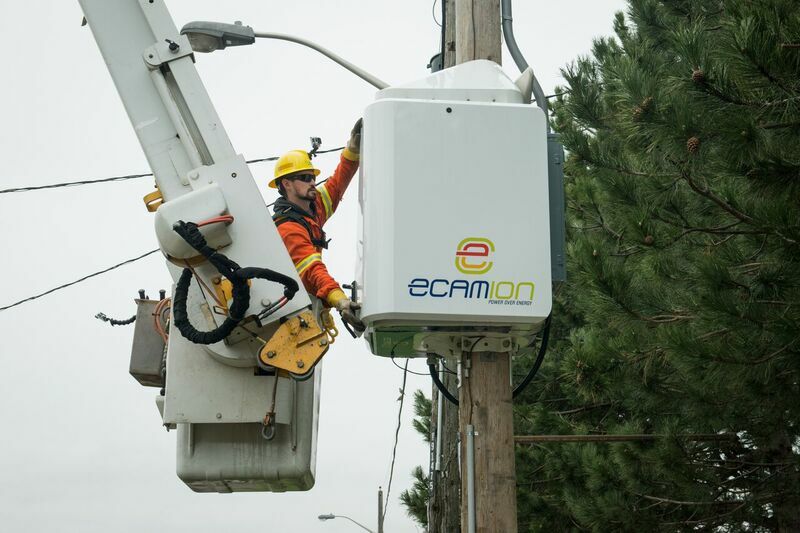 The unit was developed by Ryerson University and piloted by Toronto Hydro using eCAMION battery technology.